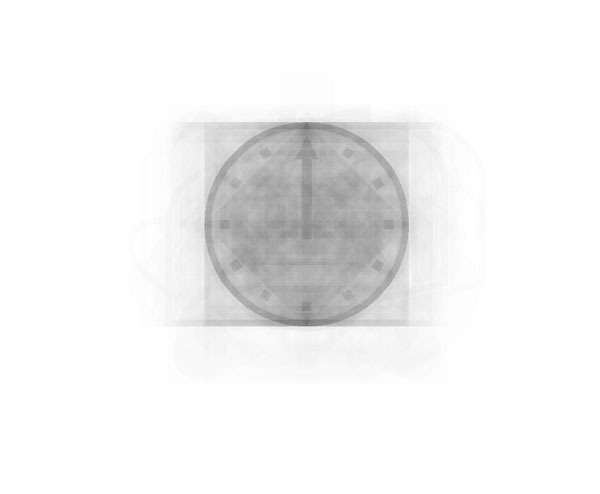 These are composite images created by averaging a particular set of images together. 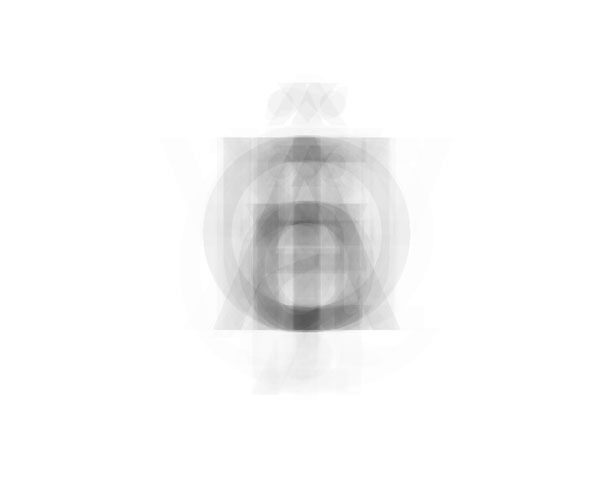 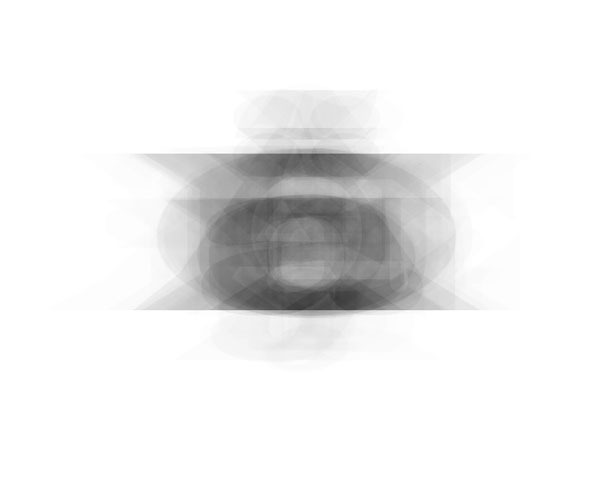 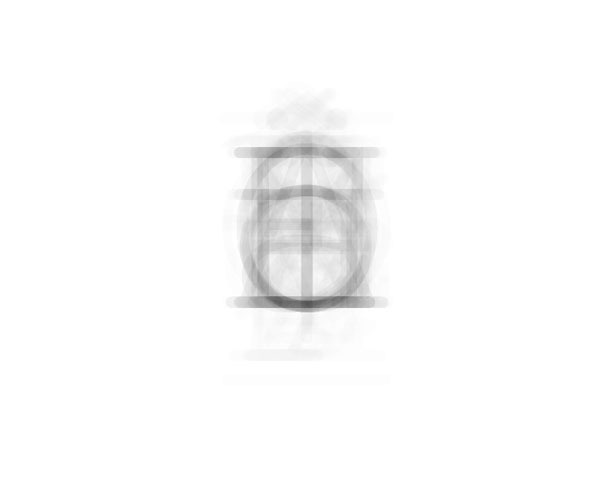 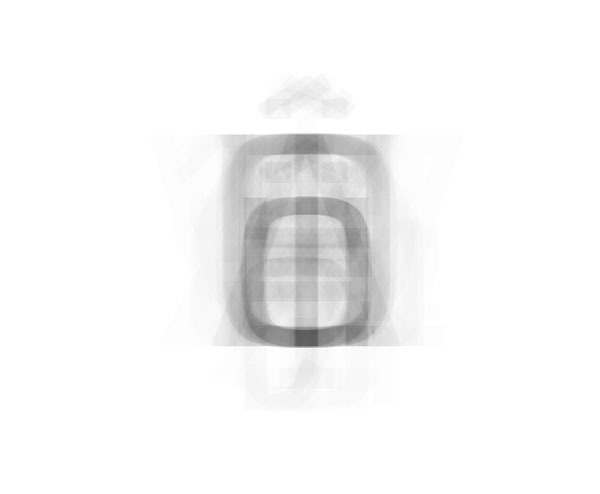 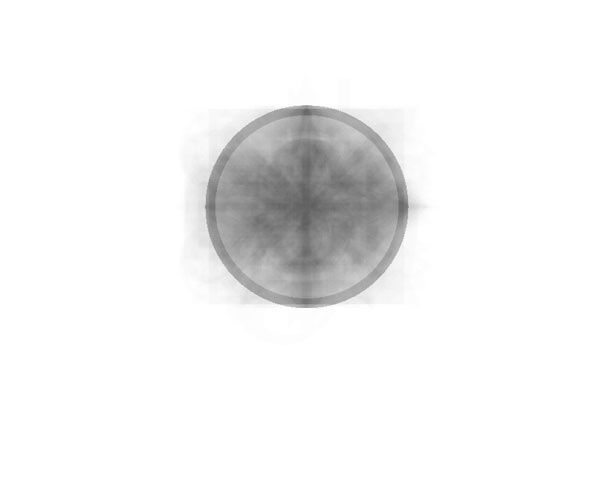 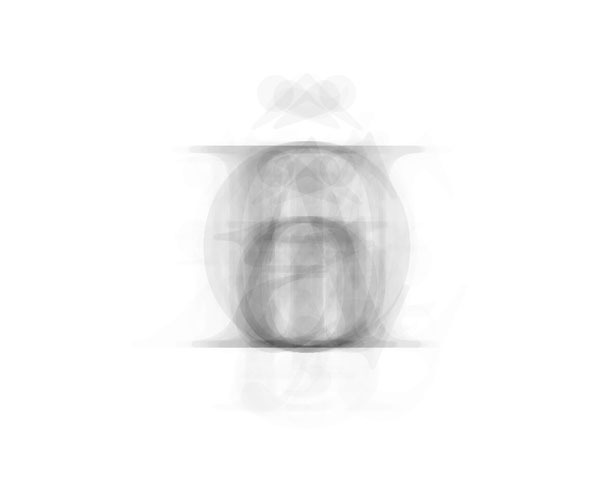 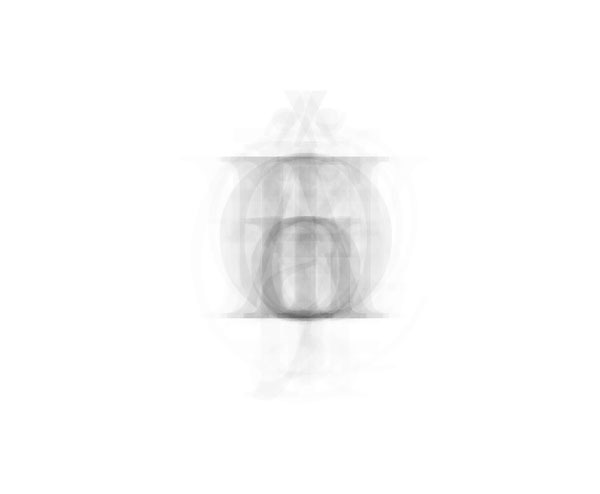 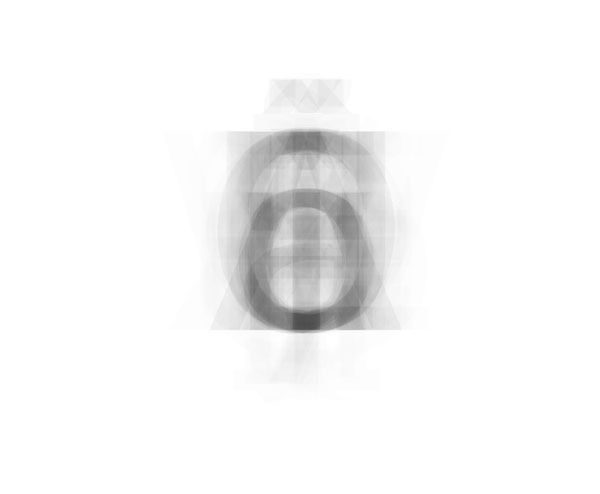 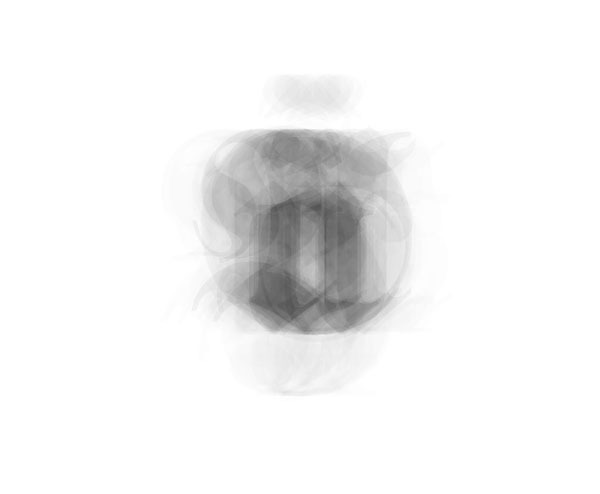 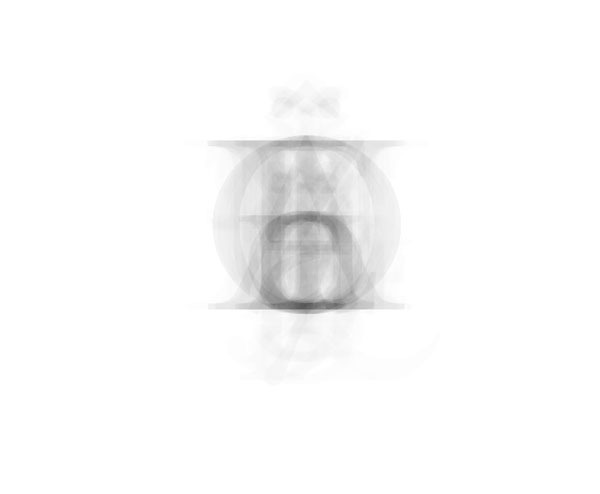 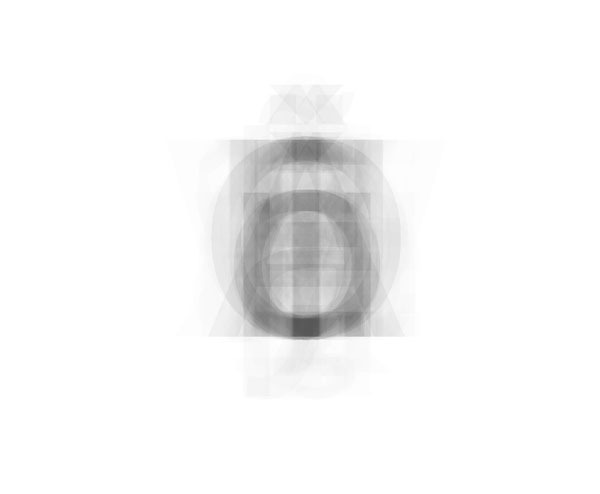 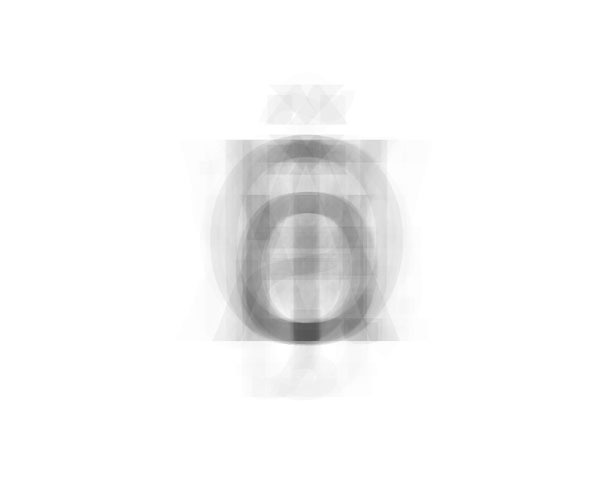  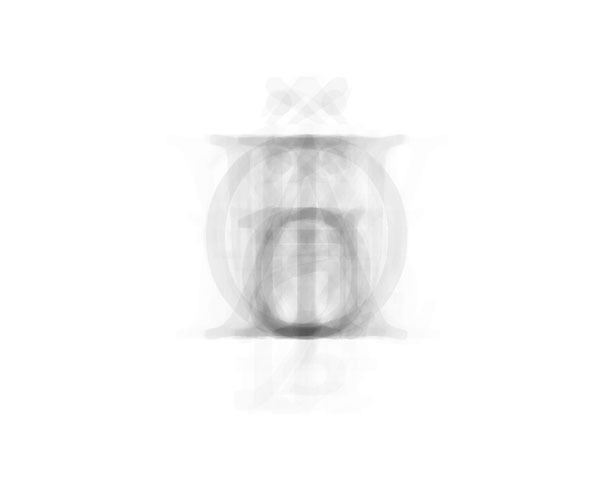 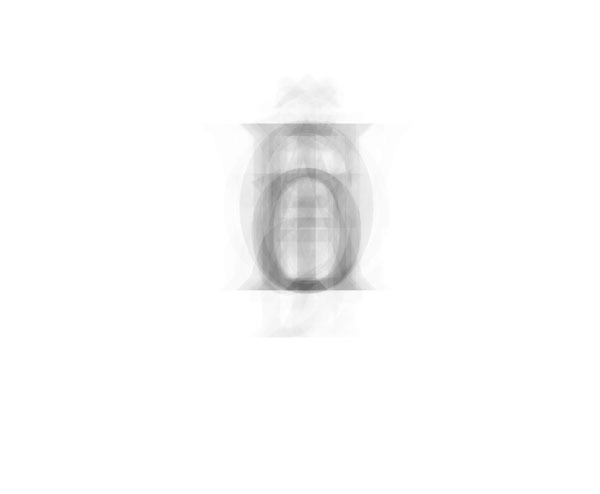 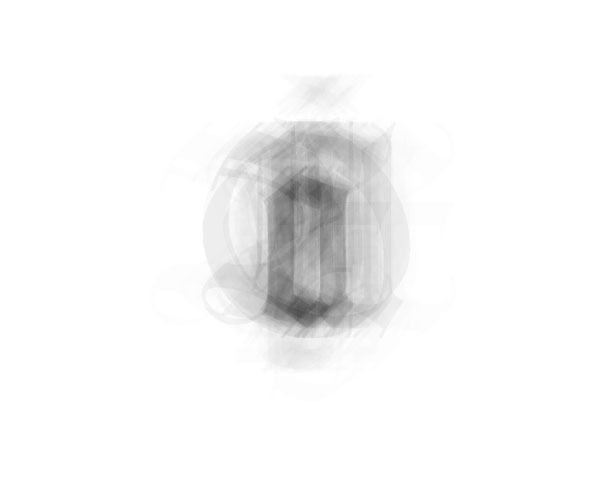 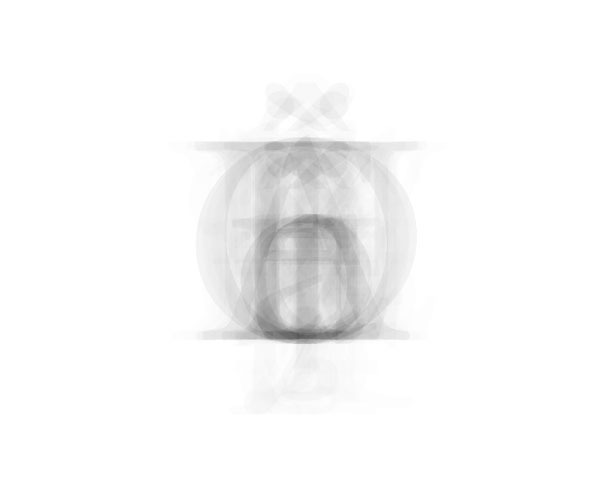 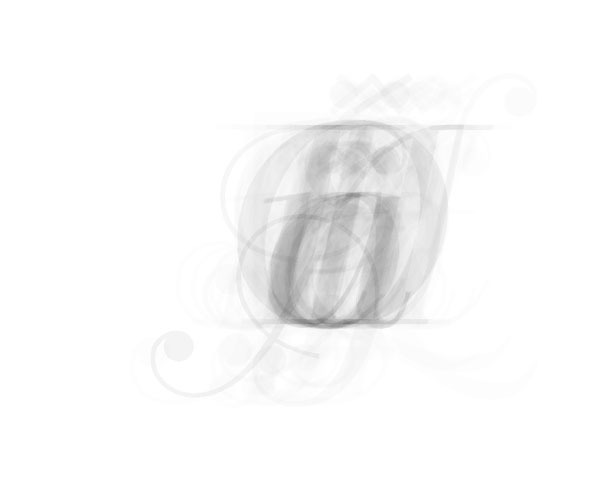 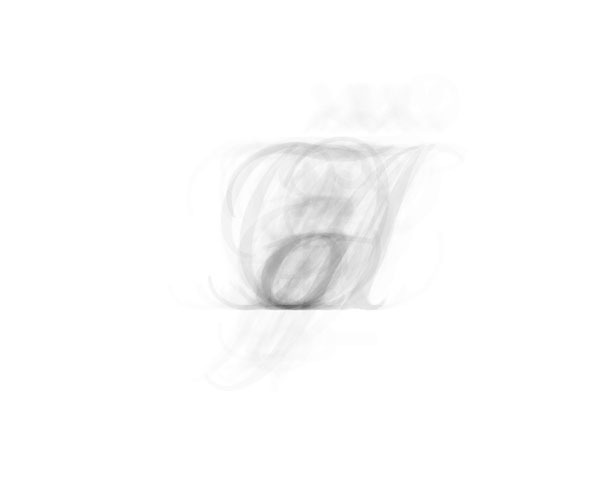 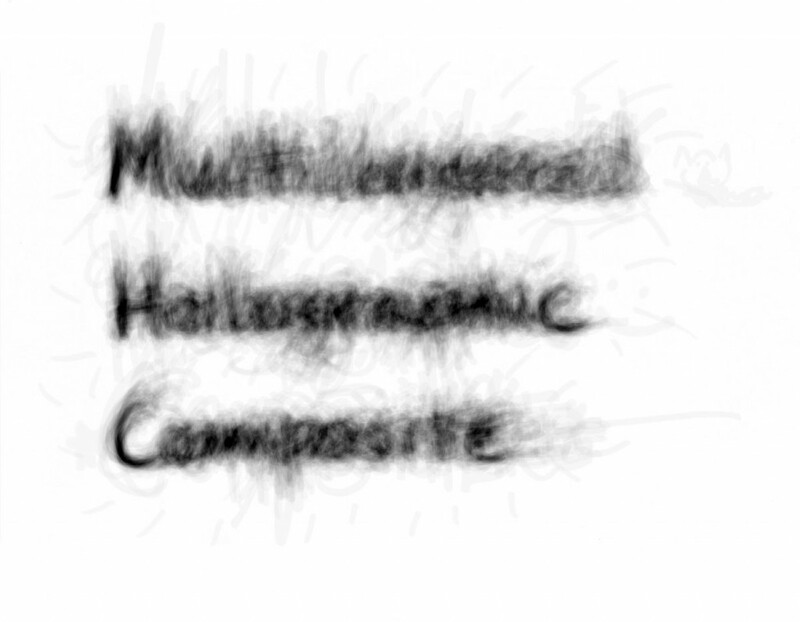 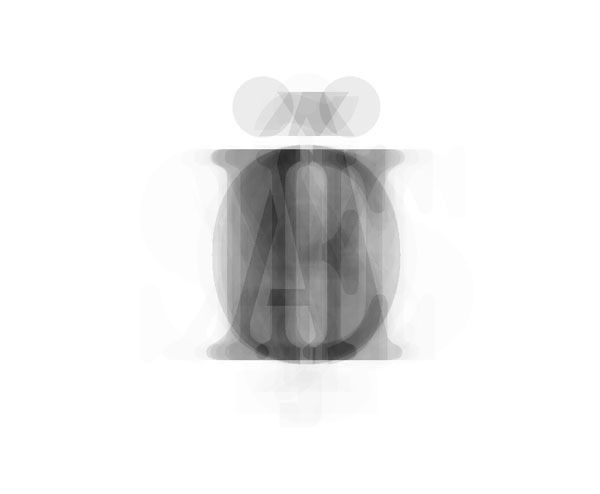 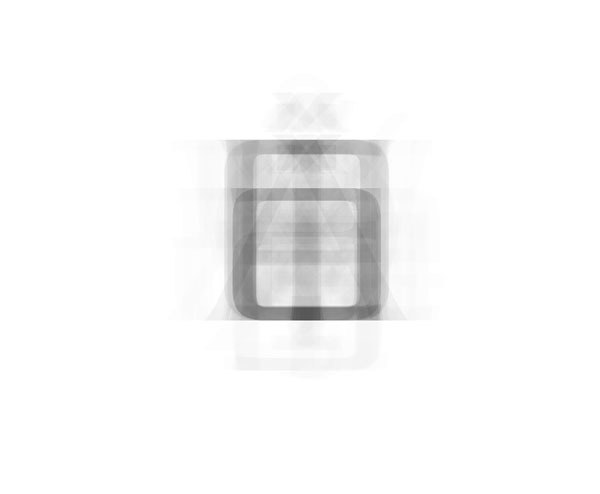 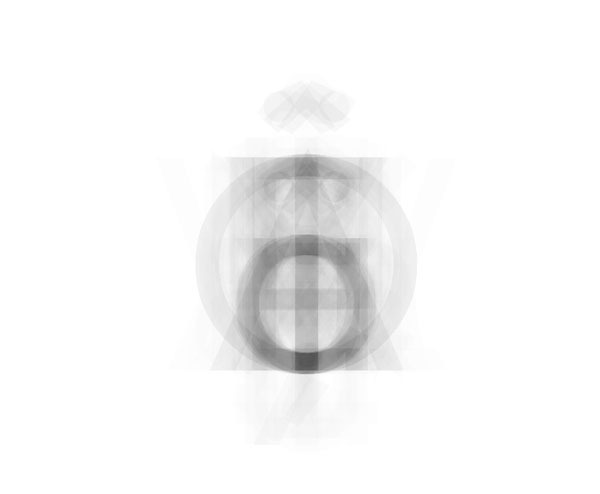 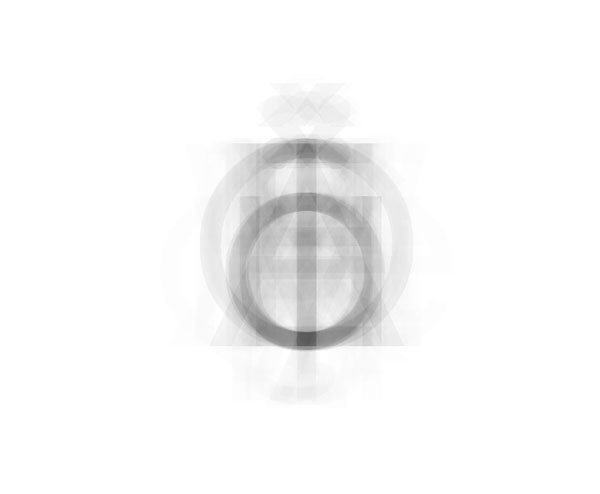 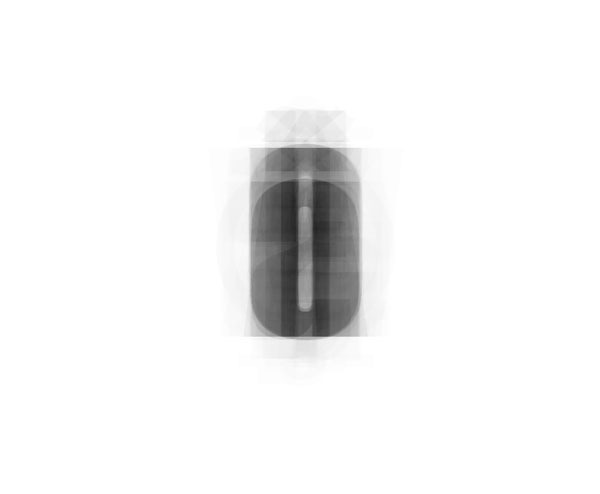 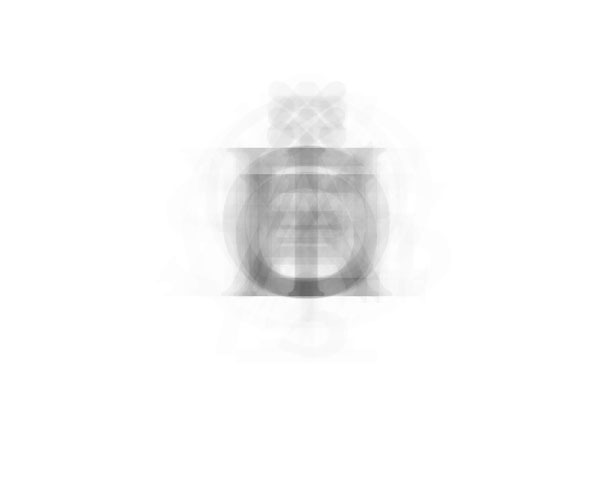 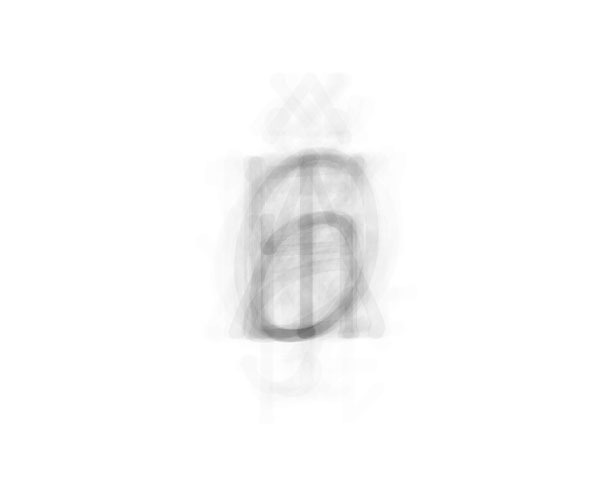 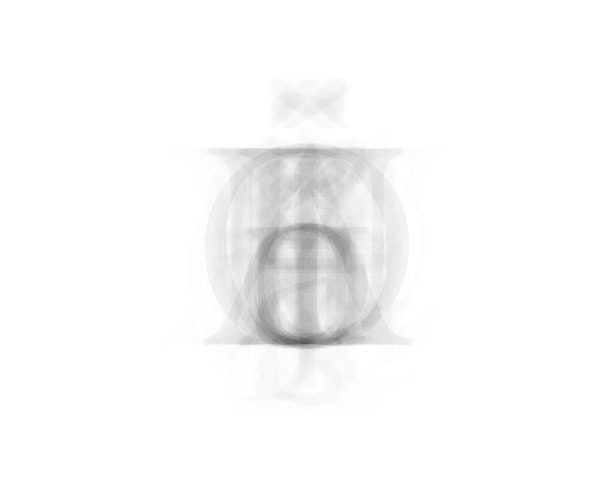 A gallery of various typefaces averaged together. 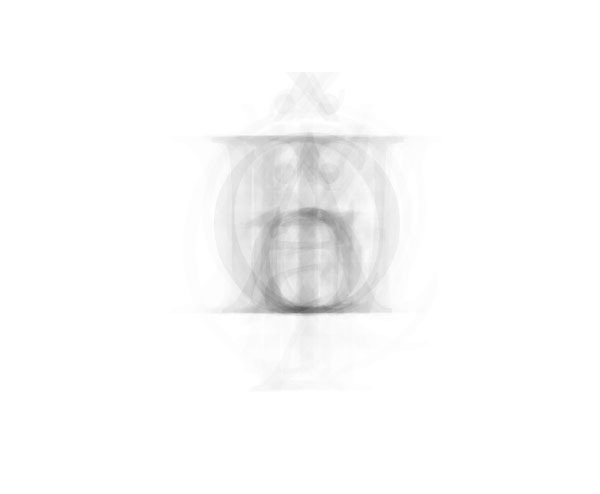 A gallery of images created by averaging my glitch videos together.